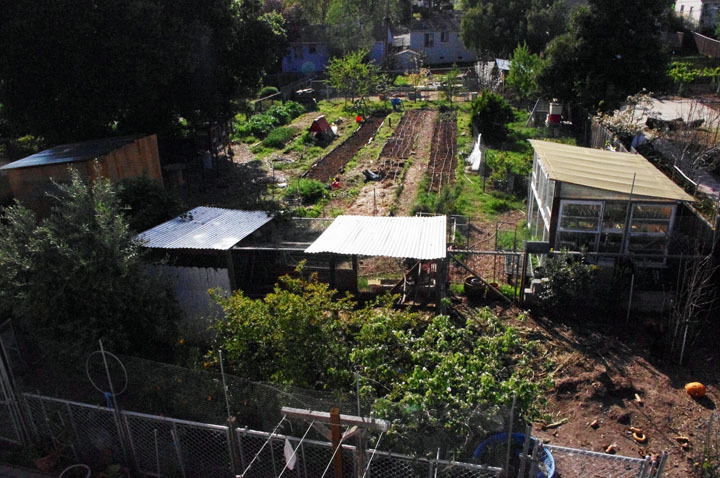 Dog Island Farm is a quarter acre urban farm in Vallejo, California just northeast of San Francisco. 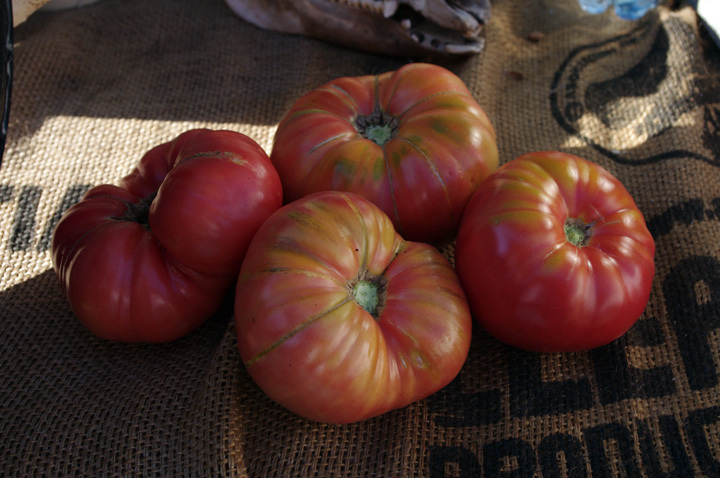 With our close proximity to the San Francisco Bay we benefit from mild weather yet it gets warm enough to ripen tomatoes in the summer and cold enough to knock down most pests in the winter. We have an extensive food producing garden and raise various food producing animals. 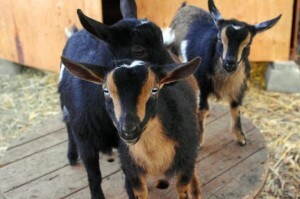 We have a small herd of registered Nigerian Dwarf goats and Nigerian Dwarf/Pygmy crosses. Our goal with our purebred goats is to breed for conformation and milk production. We will be involved with the Dairy Herd Improvement Registry (DHIR) and Linear Appraisal performance programs along with showing. We have carefully chosen what genetics we wanted to incorporate into our herd including Castle Rock Farm, Rosasharn Farm and Algedi Farm. Our goal with our mixed breed goats is to produce a sound, hardy home milking goat that has correct conformation but produces sweeter, richer milk than the purebred goats. While Nigerian Dwarf goats have a milk fat percentage of 5-7%, pygmy goats can have a milk fat content up to 11% resulting in an amazing milk for cheese production. You can learn more about our goats here and see our breeding schedule here if you’re interested in reserving a kid this coming spring. We are members of both ADGA and NMGA. All of our goats have tested negative for CAE and CL as of August 19, 2015. In the early Spring we sell tomato, pepper and eggplant starts that have been grown organically in our greenhouse. We also sell artichoke and herb plants. We sell out very quickly so we offer people the ability to preorder plants so they are guaranteed to get the varieties they want. The varieties we choose each year are based on flavor and ease of growing in our specific climate. You can find out more about this year’s offerings here. We are a CDFA certified nursery. 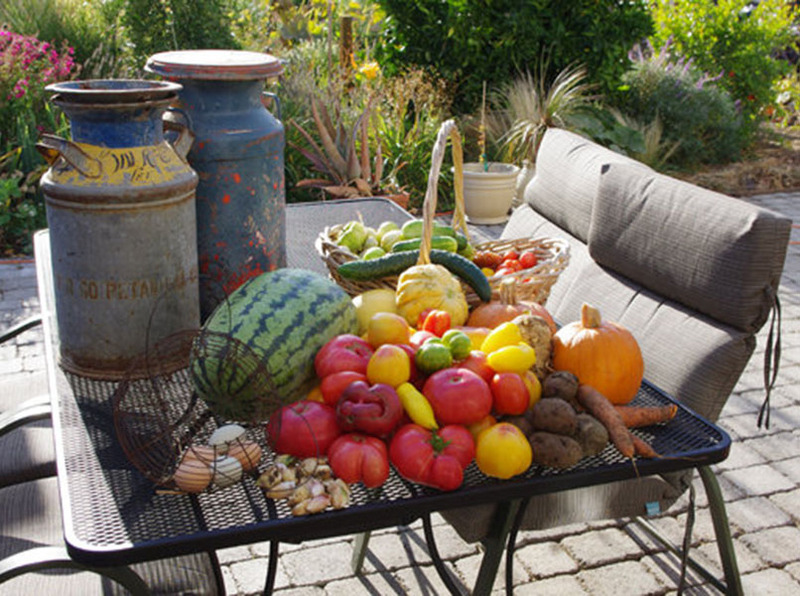 Throughout the year we teach a variety of DIY workshops including, but not limited to gardening, homebrewing, canning and livestock husbandry. In addition to group workshops we also offer one-on-one consultations on any of the topics we do workshops on (plus additional ones) and also offer an in-home consultation if need help planning out your own urban farm. This is a great option for those that have a tight schedule and can’t make the group workshops. Want your friends to join in and have a DIY workshop party that covers more than one topic? That’s fine too! Contact us for specific rates on customized consultations.